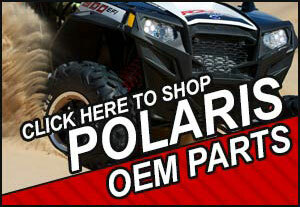 Cycle Parts Warehouse is your Yamaha, Polaris, Can-Am,Motorcycle, ATV, Utility Vehicle, Watercraft, Snowmobile and Scooter Accessories and Parts Superstore. 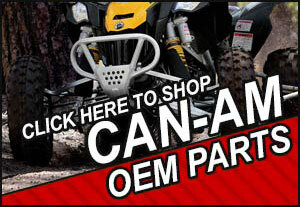 Cycle Parts Warehouse is your on-line source for DIRT CHEAP prices on Genuine Yamaha, Can-Am & Polaris Apparel and Accessories. 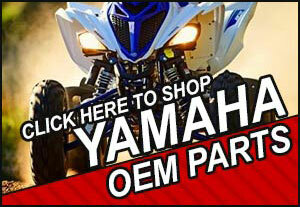 We have OEM Parts for all Yamaha, Can-Am & Polaris Motorcycle, ATV, Motorcycle and Scooter models as well as Yamaha Waverunner parts. Check us out for low prices on parts for Cruisers, Dirt Bikes, Touring Bikes, Sport Bikes, Watercraft, Scooters, Snowmobiles and more! We also offer a large assortment of aftermarket parts & accessories for KTM, BMW & Harley Davidson Motorcycles, ATV and Utility Vehicles.